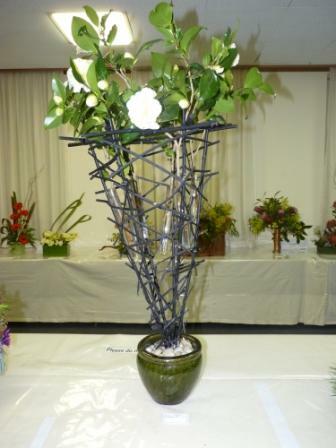 Camellia Festival featuring Floral Art presented by the Australian Camellia Research Society Inc and Waverley Garden Club Inc. was held on 21-22 August 2010. 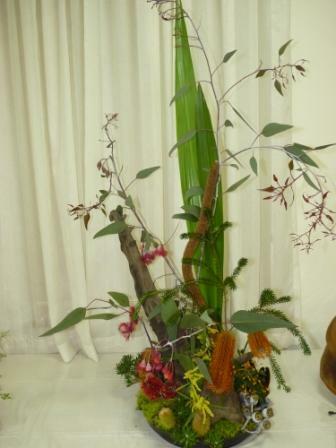 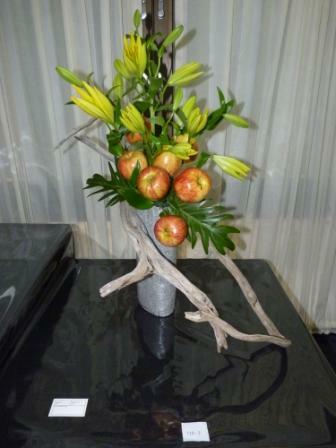 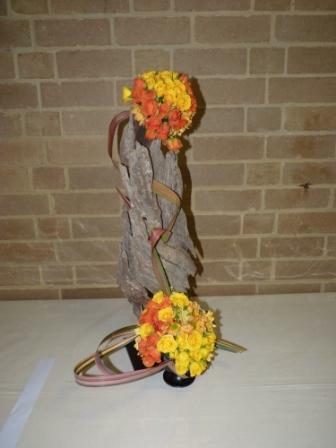 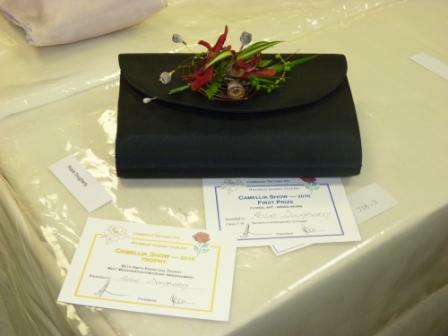 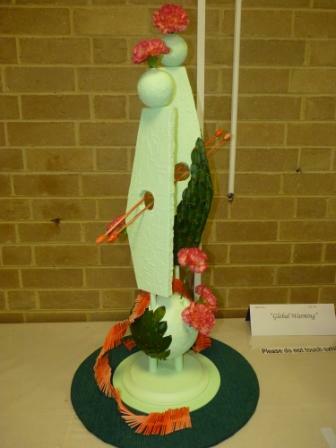 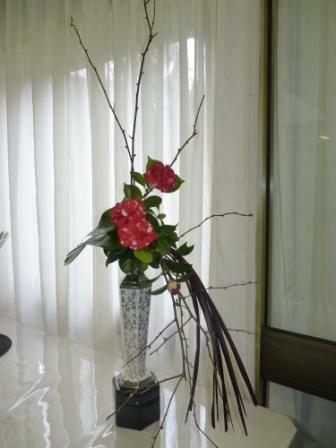 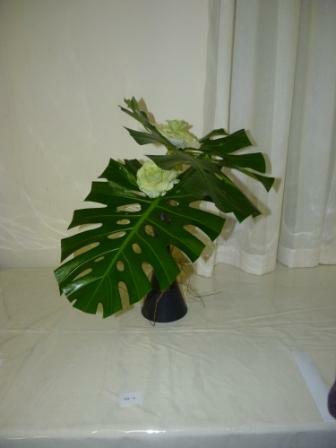 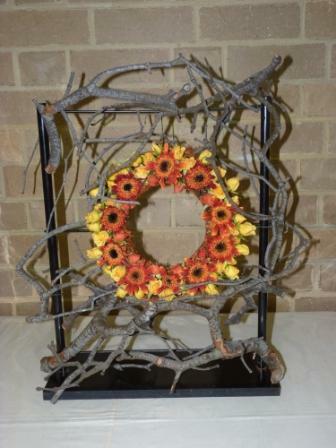 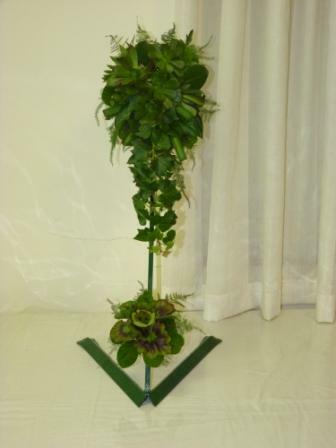 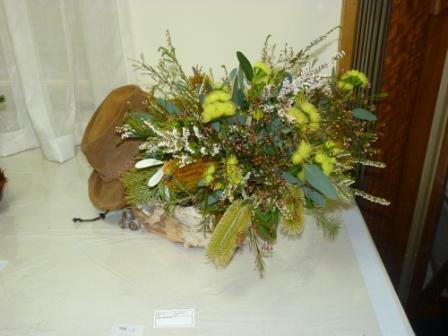 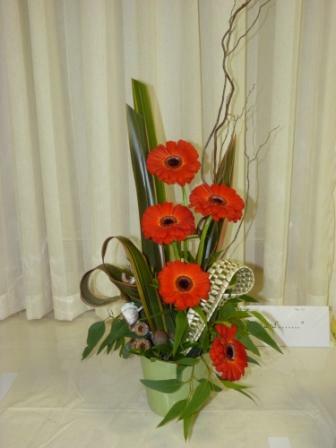 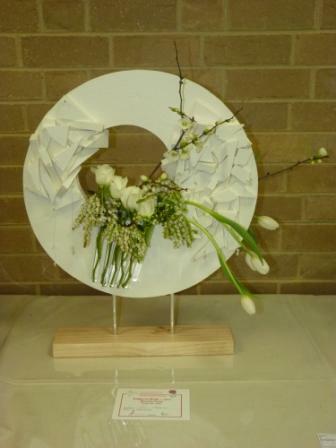 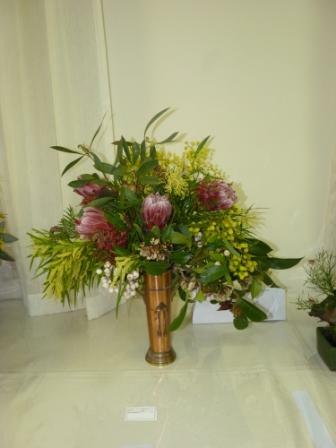 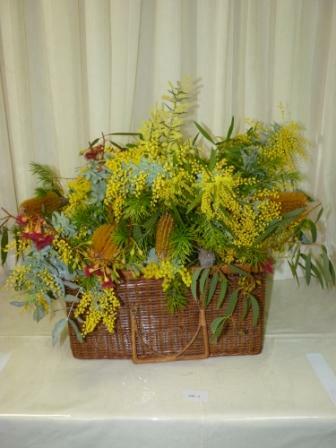 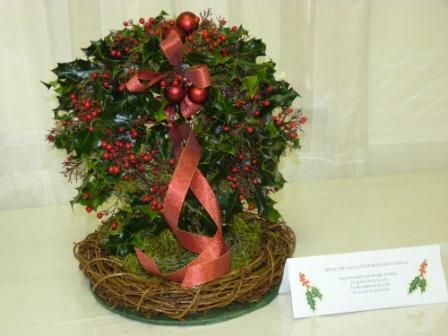 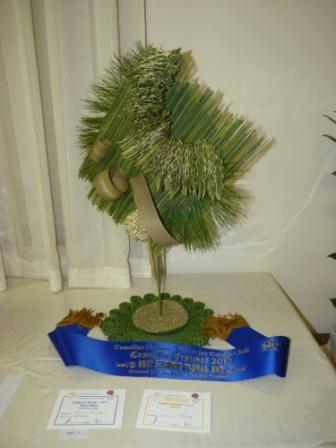 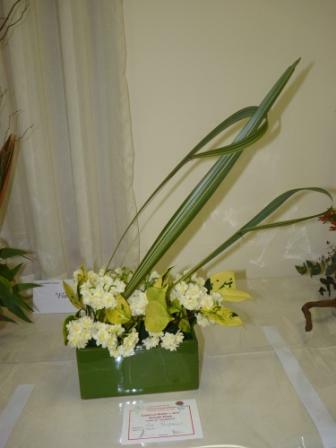 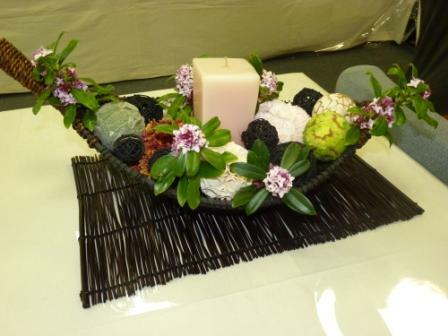 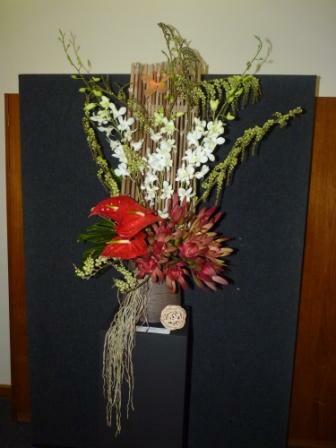 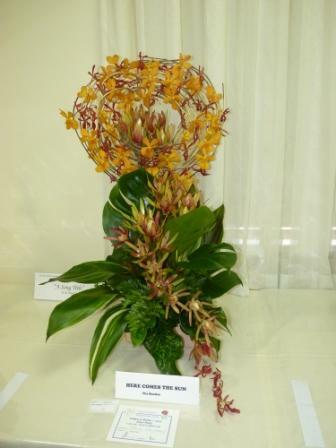 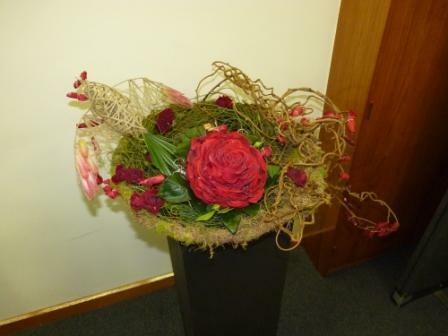 The gold ribbon for the Inaugural Victorian Winter Floral Art Championship was won by our own president Noreen Donovan. 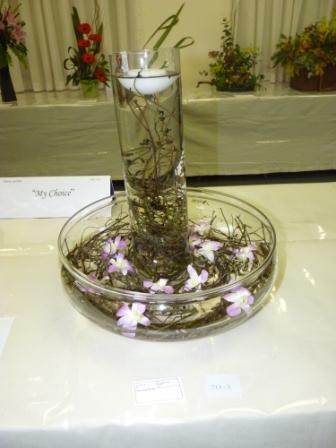 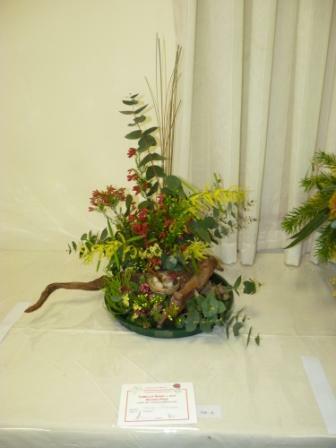 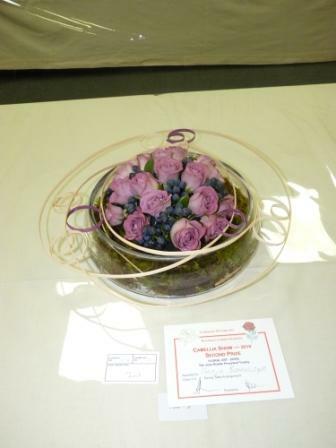 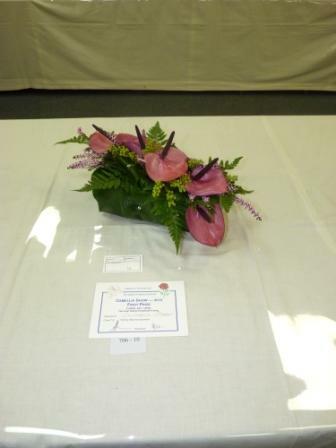 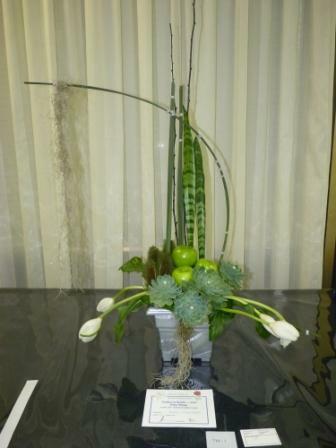 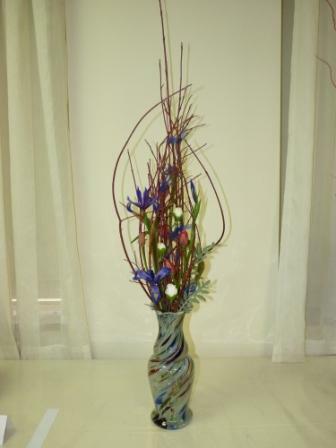 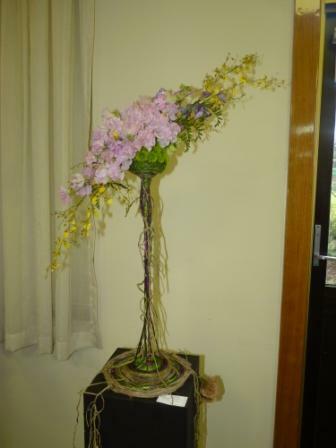 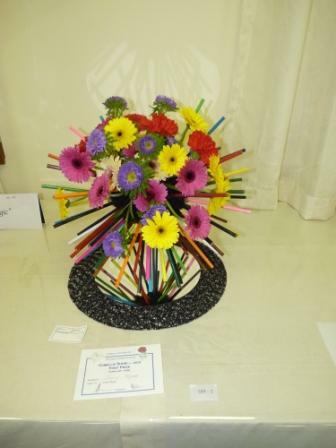 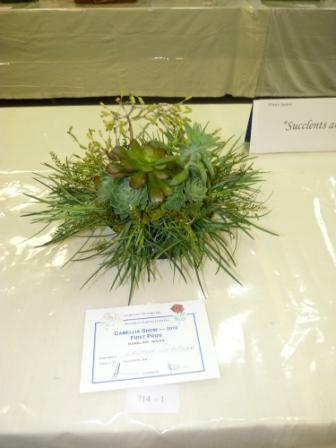 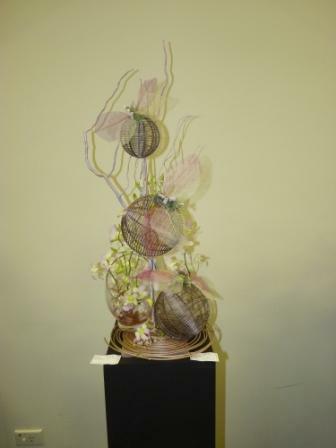 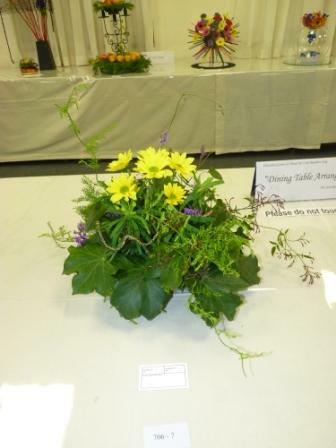 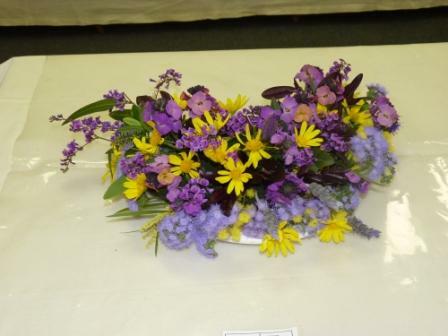 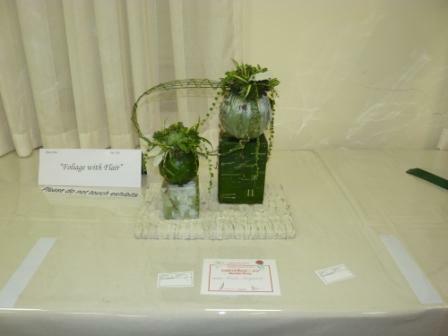 The blue ribbon for the best exhibit in Floral Art was won by Jenny Peiper. 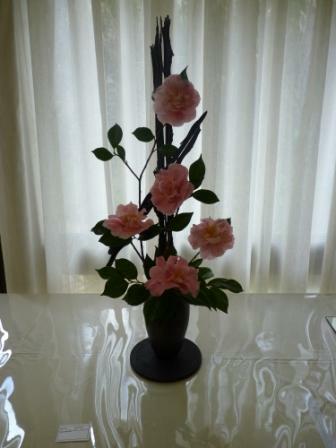 Anne Ashby travelled all the way from South Australia and won the Mr & Mrs Geoff Sherrington Trophy for ‘A Touch of Class featuring Camellias’. 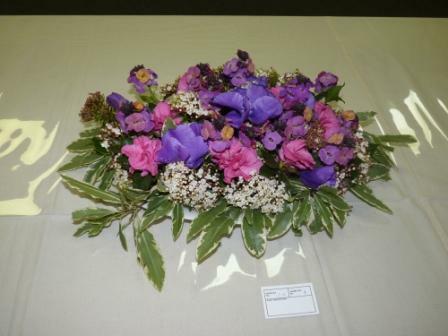 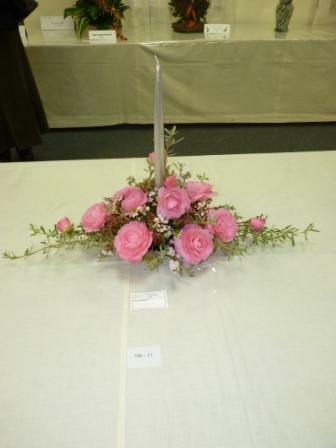 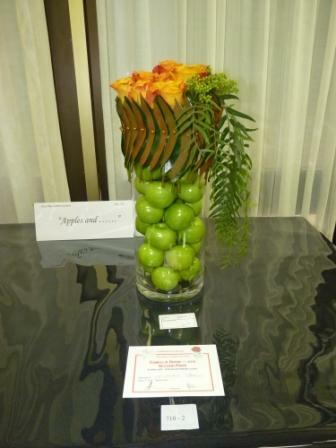 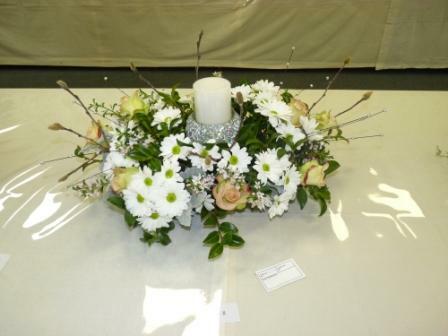 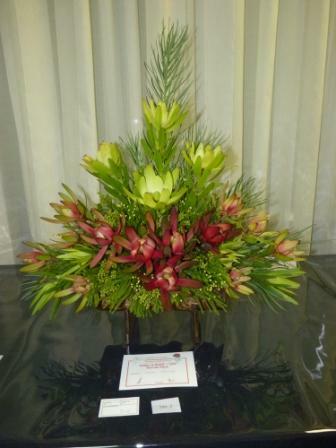 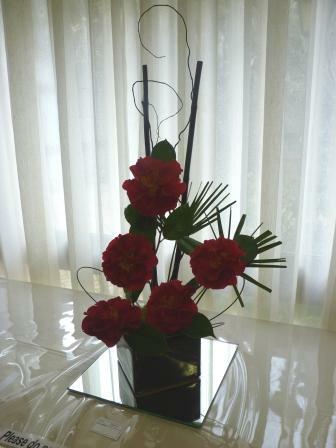 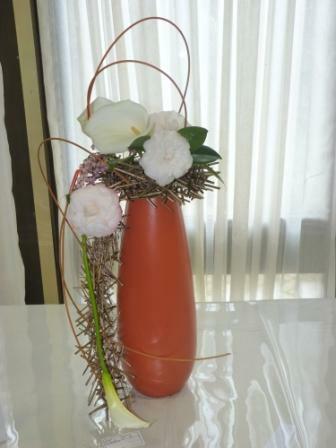 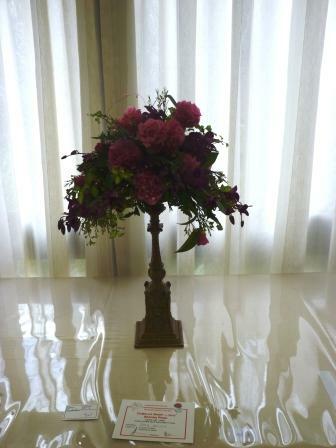 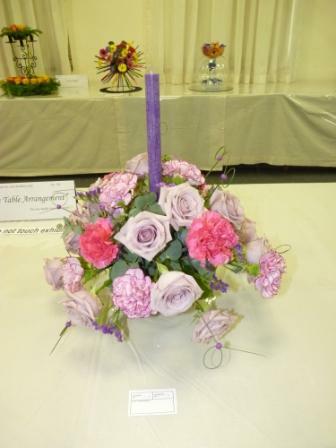 Our secretary Elizabeth Oberin won the Jean Rodda Perpetual Trophy for the best dining table arrangement. 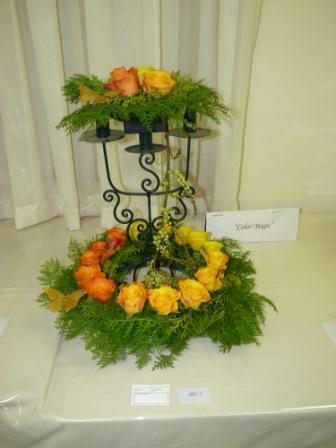 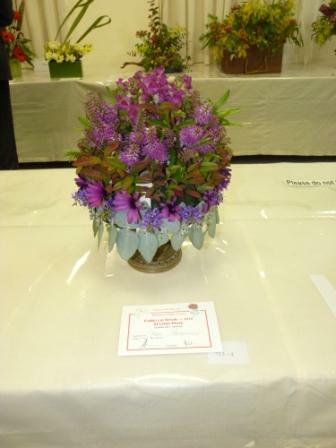 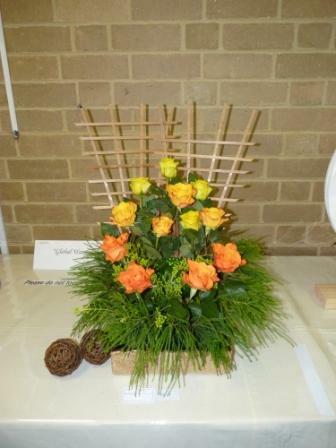 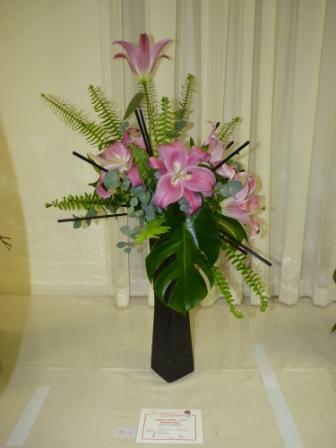 The Beth Smith Perpetual Trophy for best modern/contemporary arrangement was awarded to Rosie Dougherty. 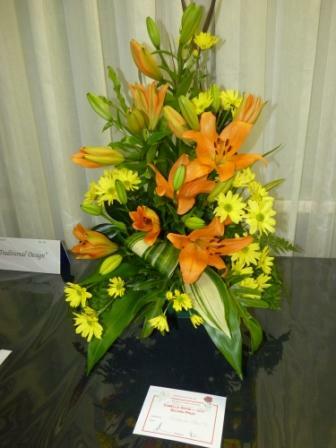 Congratulations to all the winners and a big thank you from our president to all the exhibitors for helping make the show the success it was. 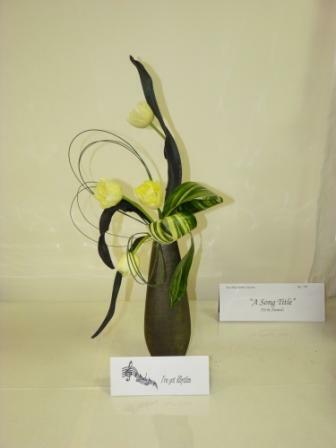 Double click here to download the floral art section of this show schedule for 2010. 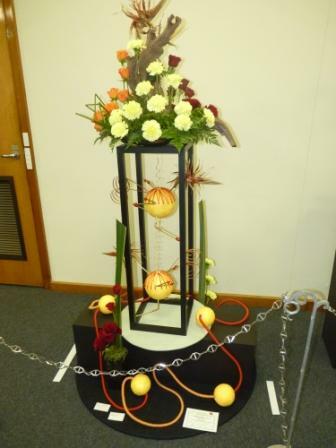 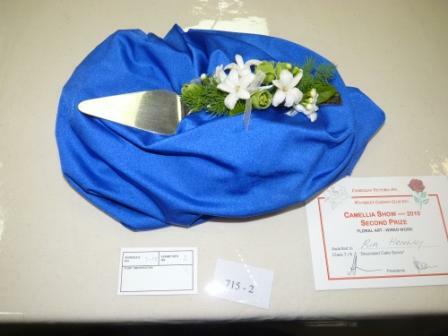 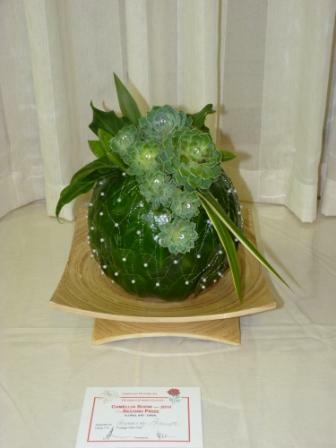 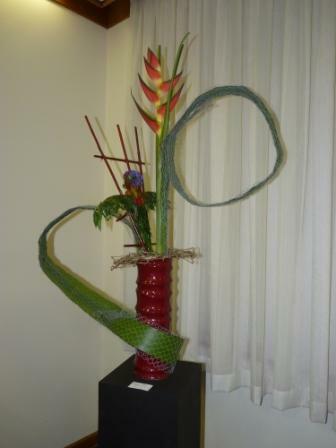 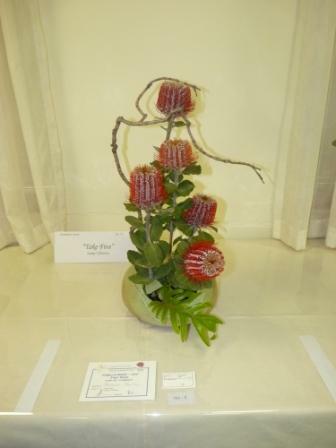 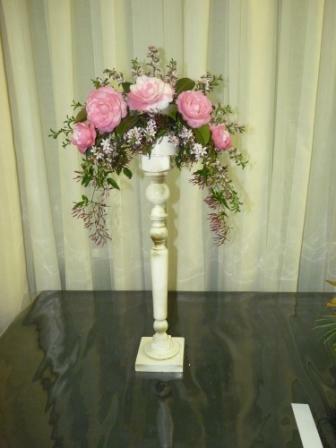 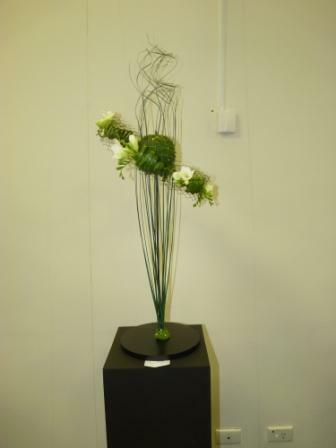 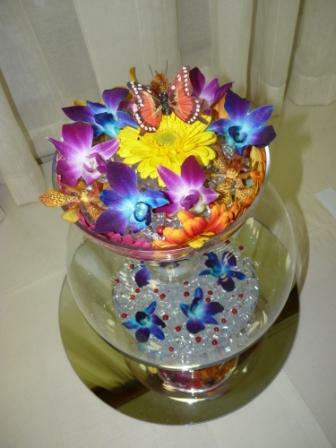 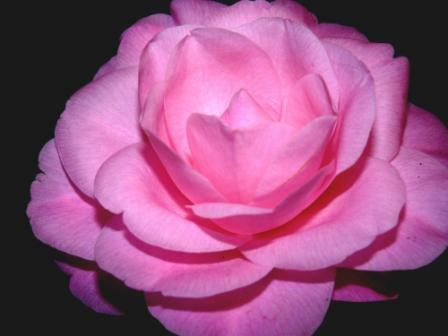 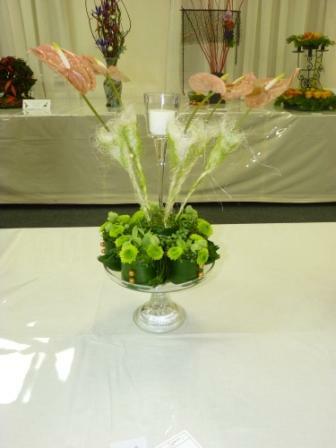 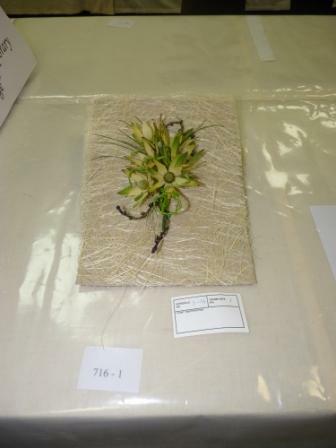 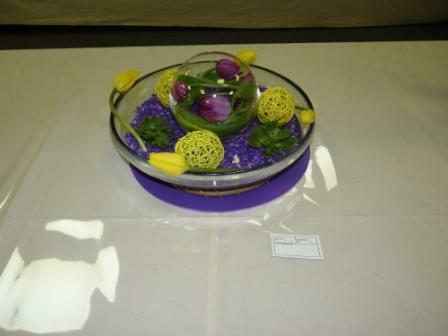 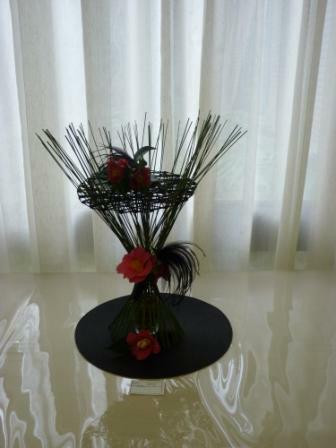 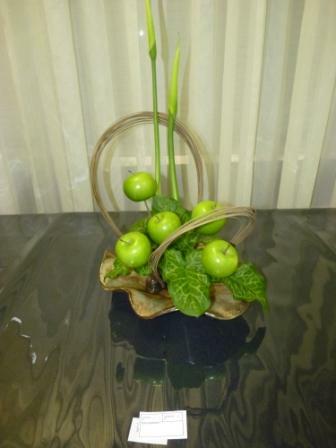 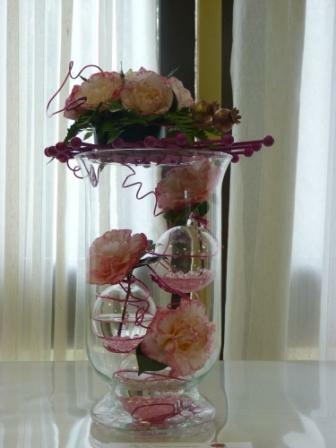 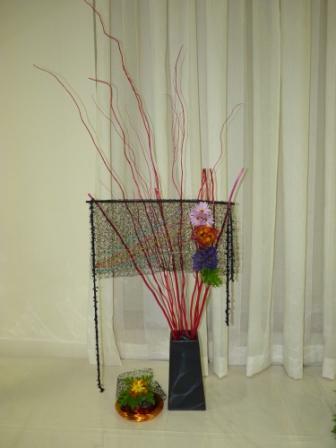 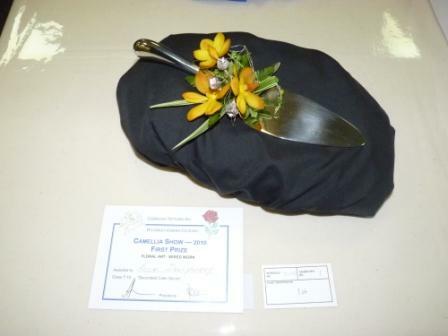 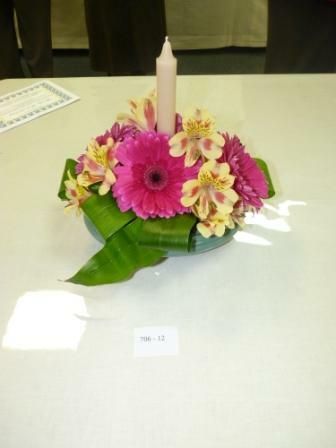 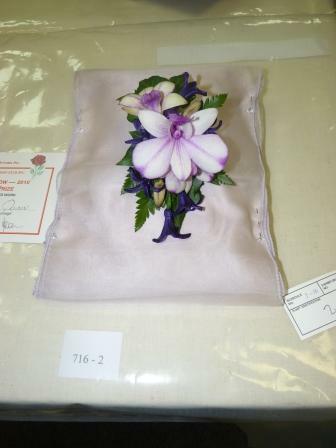 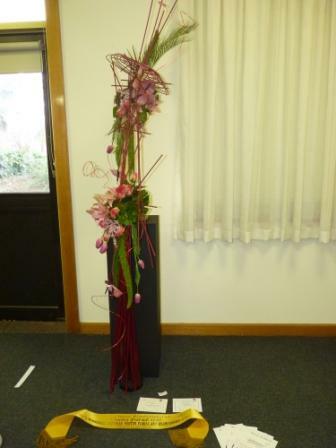 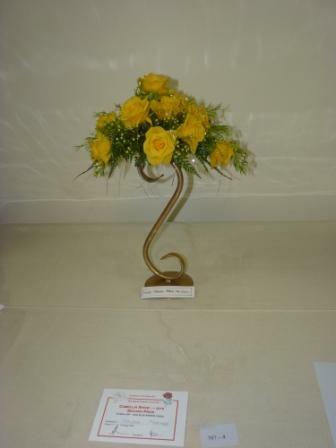 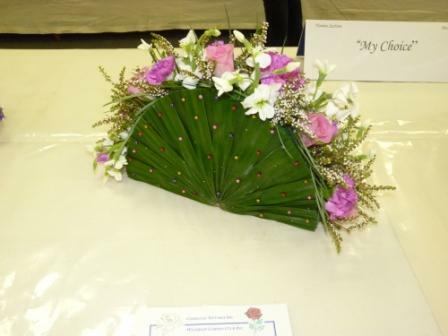 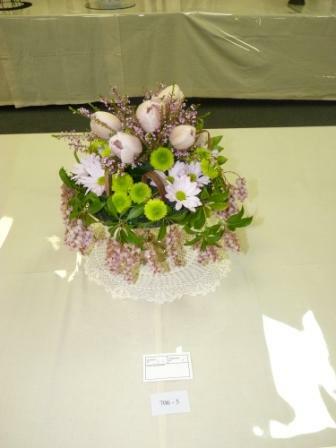 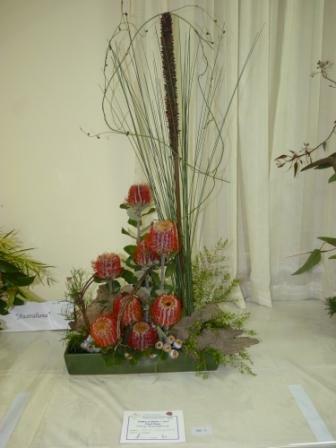 The photo gallery below shows all the 74 entries in the Floral Art section of the show.